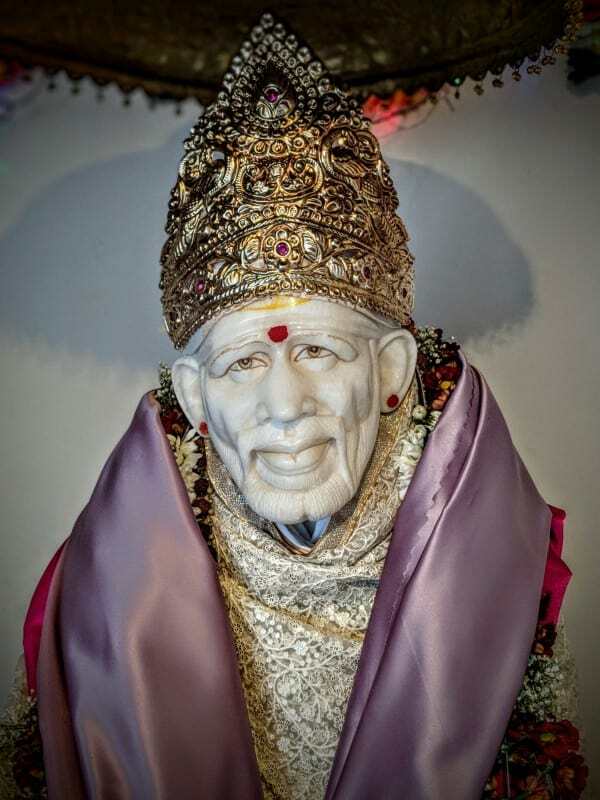 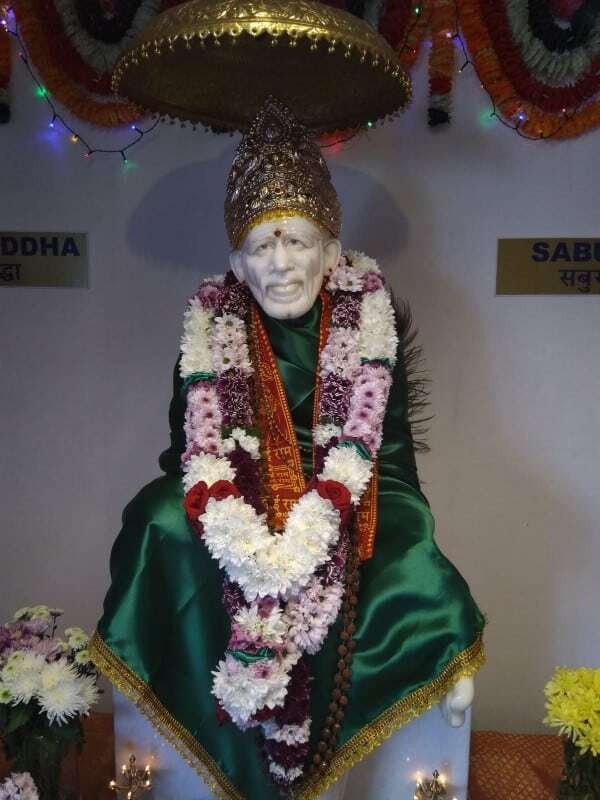 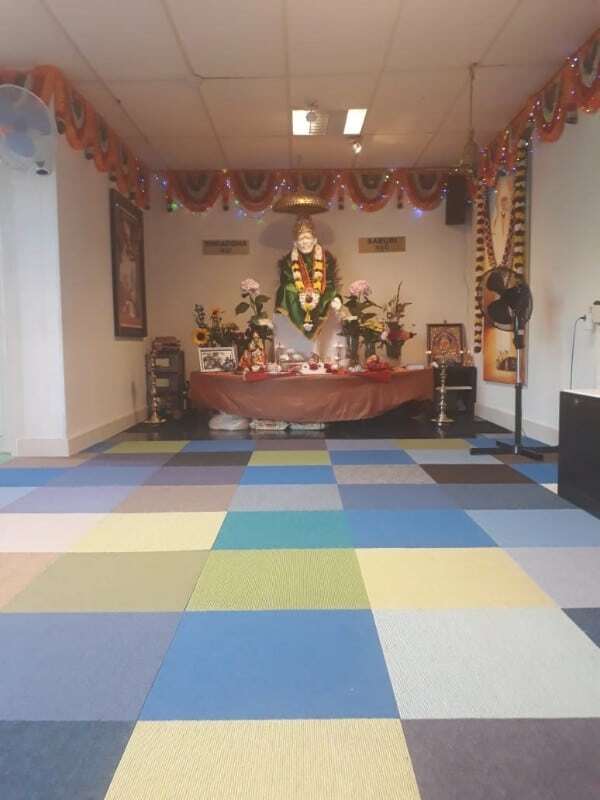 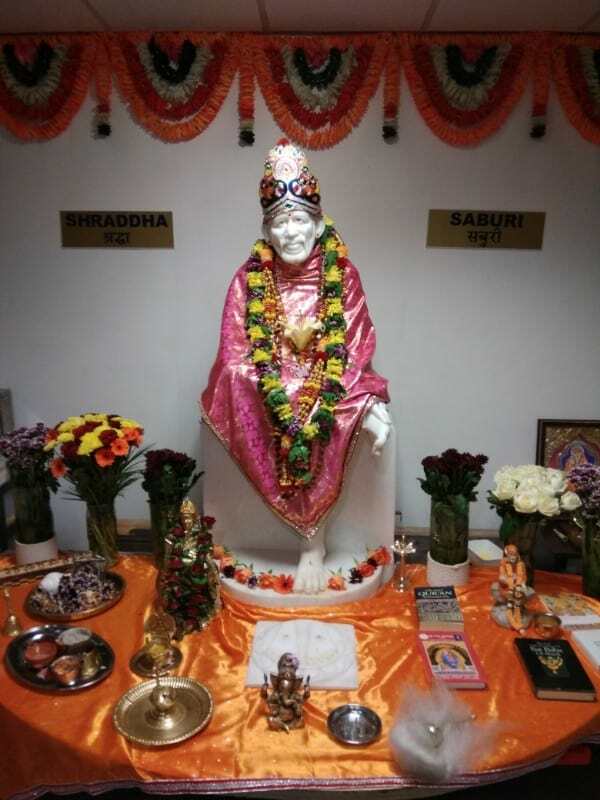 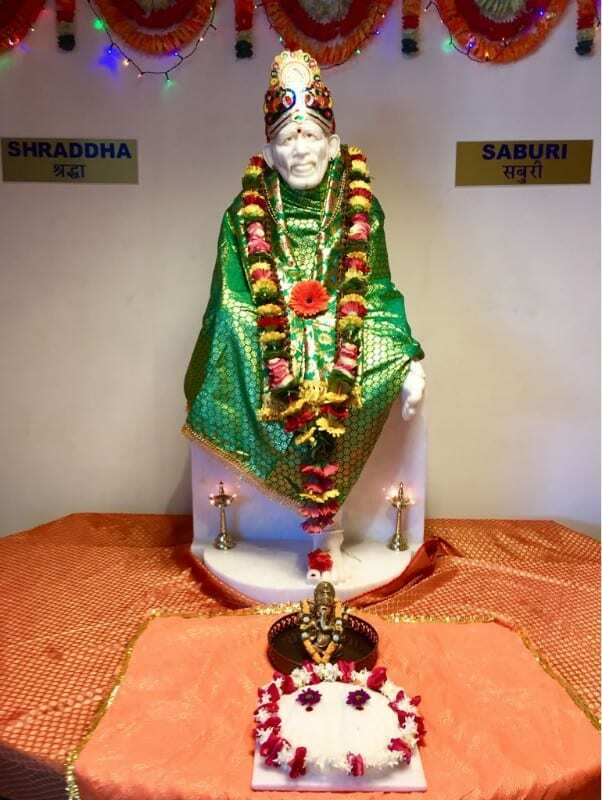 This Mandir is established by all sai devotees in Netherlands. 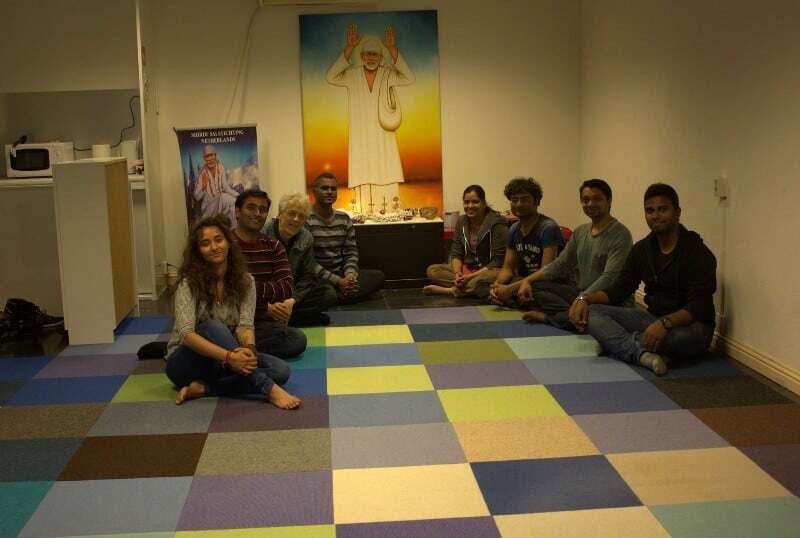 Everything works here on the basis of Seva. 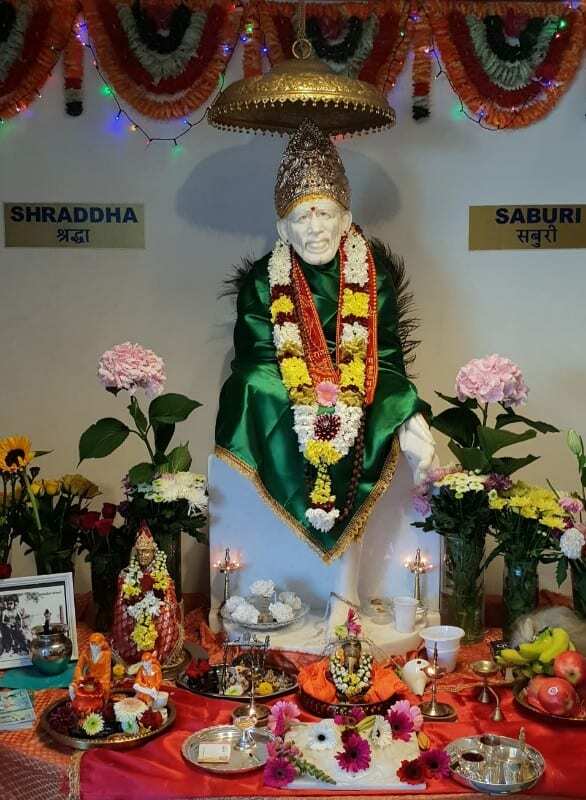 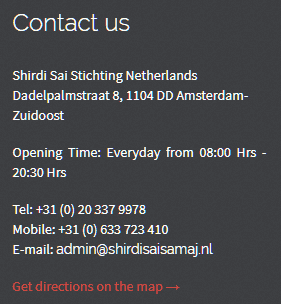 Shraddha, Saburi and Seva is the core principle of Sai Samaj Netherlands. 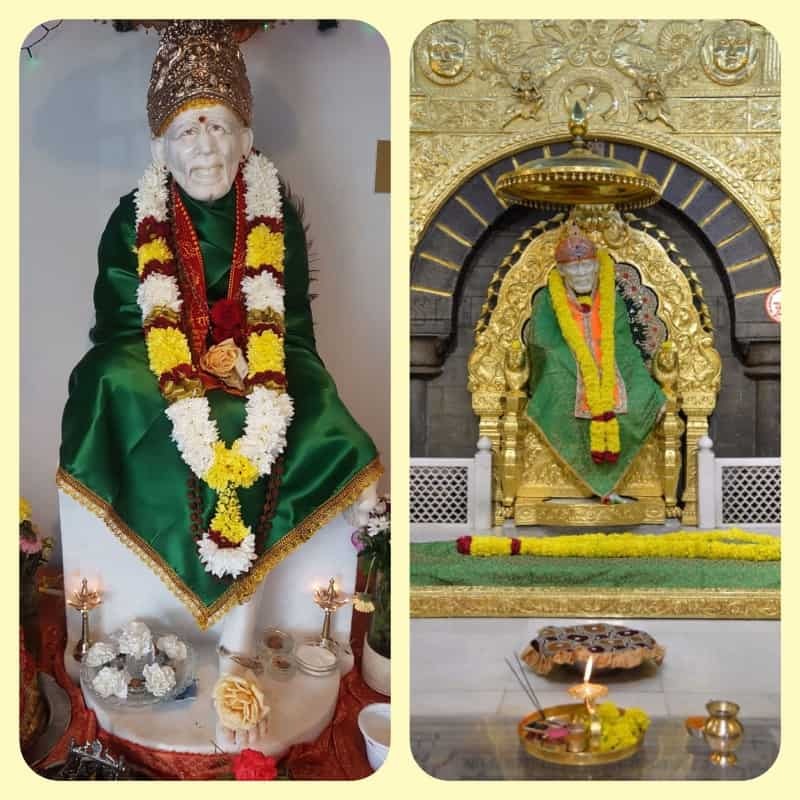 Although Mandir/Temple is open all the days, most of the devotees visit template on Thursday, Saturday and Sunday during evening time.